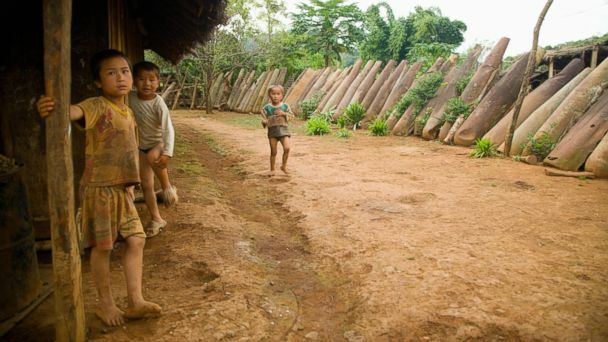 Follow the latest Laos news, videos, and analysis from ABC News. 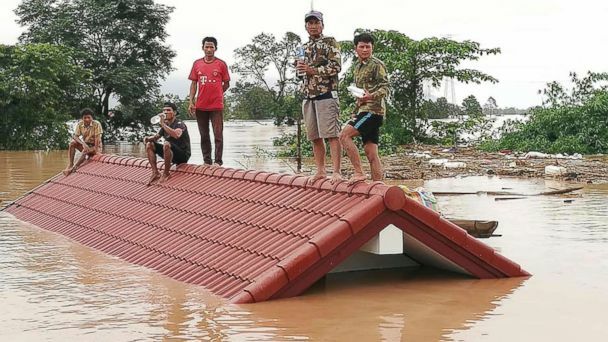 A collapsed dam in Loas has killed several and left hundreds missing. 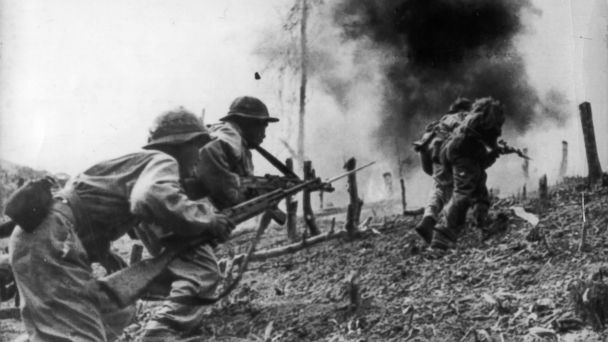 More bombs were dropped on Laos than over Germany and Japan in WWII combined.